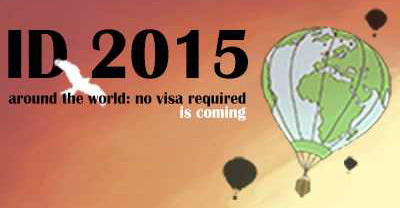 Skagit Valley College (SVC) will host Celebrate the World! 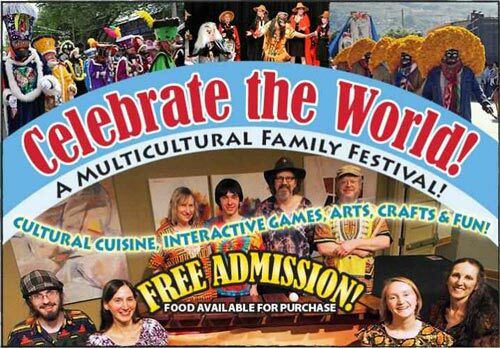 A Multicultural Family Festival on Saturday May 30 from 12 p.m. to 5 p.m. at Gary Knutzen Cardinal Center and Phillip Tarro Theatre. Visitors will have an opportunity to celebrate cultural diversity and explore, create, and engage with arts and education from around the world. The event will include entertainment featuring a diverse range of performers; interactive cultural activities; international cuisine; local merchants and vendors showcasing cultural arts and crafts; and a children’s village where families can have fun playing games and participating in activities from around the world. Radost Kids perform favorite dances from Czech Republic, Bulgaria, Romania, and Serbia. The International Student Dinner brings together more than 300 participants from Seattle University and the surrounding community to enjoy an evening of entertainment and food from around the world. Open to the public. Tickets on sale at the door.